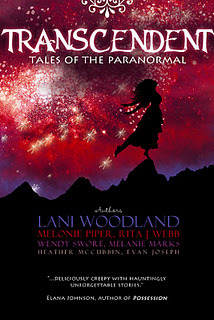 Back Cover: Discover the secrets of a siren, fly with a hawk girl over the mountains of Montana, and flee supernatural party-crashers as the décor comes to life in this magical journey through paranormal stories. Each story was made alive by the wonderful talent of every author. I couldn't put my Kindle down as I read the stories aloud to my children, ages ranging from 9 to 15, and now they insist on rereading their favorite picks of short stories on their own. 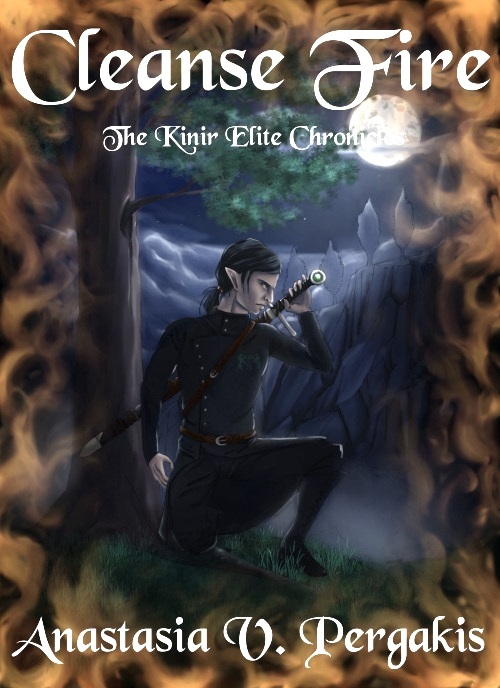 The characters came to life, the storylines shared in rich detail that swept me into each world! The only sad thing about this book is that I wish that they were longer than short stories. If you want a cozy thrill with a flashlight-under-the-covers, or a snuggle-up-with-your-Kindle, I recommend this book! I'm excited to share this book with you guys! Just comment to win Transcendent's eBook--winner will be announced Monday, January 2nd! Have a Fabulous Christmas, my bloggie friends! 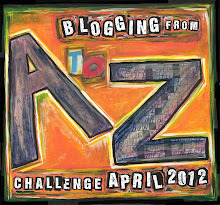 Click on this beautiful badge here to see what I have to say about last year's neck-lashing, friendship-building blogging challenge! It was one memorable month, that's for sure! I got this image off of Facebook. 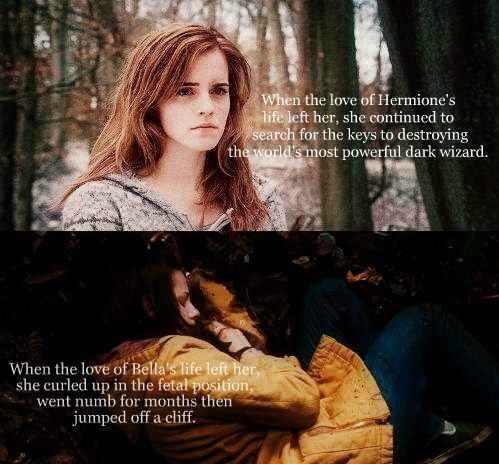 There are contrasting heroines listed below. Media has a powerful impact on humankind. What kind of hero/ine are your books? 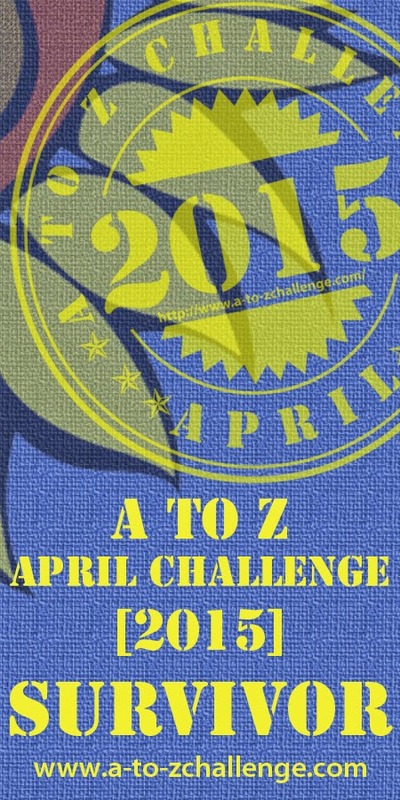 Submit your entry by the 23rd via email (elizabeth.mueller.author[AT]gmail). Winner will be announced Christmas morning! 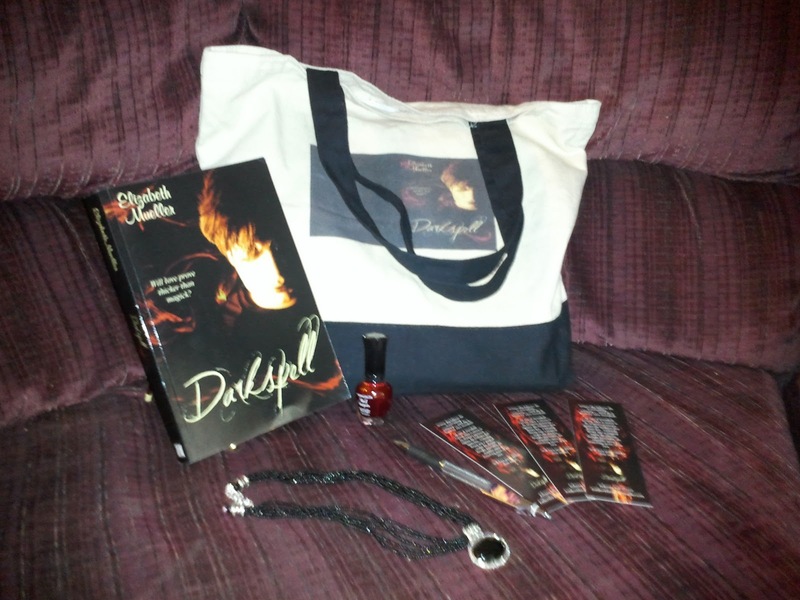 For US Winners: You will WIN a signed copy of Darkspell! For International Winners: You will WIN an e-copy of Darkspell! 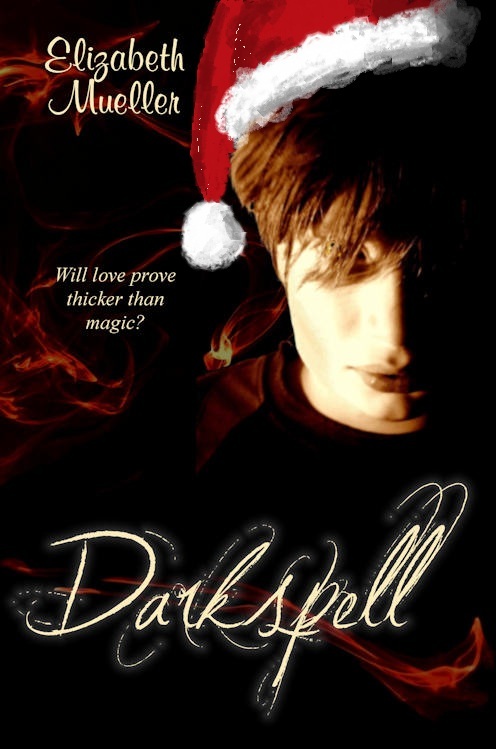 Read Darkspell here for FREE! Welcome to our Debutante Ball, a Feast of Debut Authors Blog Tour! 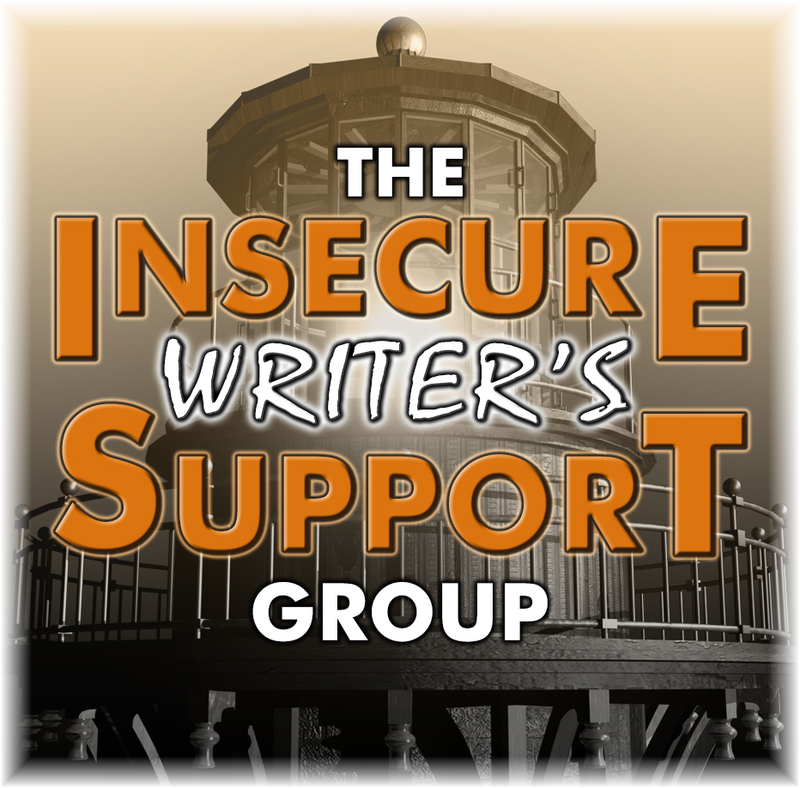 So a bunch of us debut authors have decided to cohort and we came up with a sweet deal for our loyal readers! We will spotlight our books and share some cinematic fun as well! The party will start Monday the 12th, and will go on through the rest of the year until the 30th! Wait, that's not all! We love our books so much that we want to give them to you along with cool swag! Most of our contests will end Saturday, the 31st! What do we want of you? Just your comment luvin' and cool invites to as many friends as you can gather for our every appearance--each shout out you do is just that much more of a chance to WIN BIG! Just let us know as you do them so we know to throw that in the voting box. 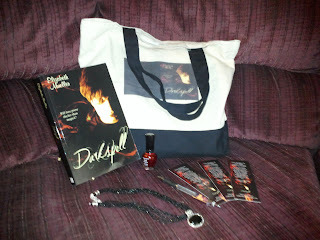 Here's the list of FaNtAbUlOuS dEbUt AuThOrS that will lure you with lots of cool stuff to win! Remember, most of all, have fun! Ahem. May I see your dance card, please? Today, Tanya Contois is visiting my blog! Please give her a big welcome by showing some comment love! Writing has always been something I’m good at but after high school I lost focus of that. Instead I worked a series of jobs that lead nowhere. I always felt like there was something else I was meant to do. Now I’m 28 and despite all my efforts to find a job I’m still unemployed. When I first started my blog and Facebook page All Things Books it was only meant to be a hobby but it has become more popular than I ever thought it would. Both the Facebook page and the blog were very helpful to me because it introduced me to so many people that I wouldn’t have gotten to know otherwise. I have been incredibly lucky to get to know so many friendly and kind people. Another plus of creating All Things Books is that I was able to learn about smaller publishers with open submissions. When I saw that Firefly and Wisp publishers were having a contest for several anthologies I submitted a horror short story based around the urban legend Bloody Mary. Having my story chosen to be in the anthology was a huge deal but I really wanted a contract. At the same time I had to be realistic because there are so many incredibly talented writers who don’t have contracts with publishers. So I buckled down and started working at fixing plot holes and grammar/spelling errors. At the beginning of October S.L. Schmitz emailed me about participating in a blog talk radio show. Although I was incredibly nervous about being on air I said yes. After exchanging emails with Stephanie about the details of the show I got an email from Giovanni Gelati. When he asked if I was a writer I said yes and gave him a brief description of what I am working on. A few days later I signed the contract officially making me a Trestle Press author. To anyone who aspires to be a writer don’t give up hope. There are alternatives to being traditionally published that are becoming more and more popular each day. Keep an eye out for smaller publishers with open submissions. There is also the self published route. 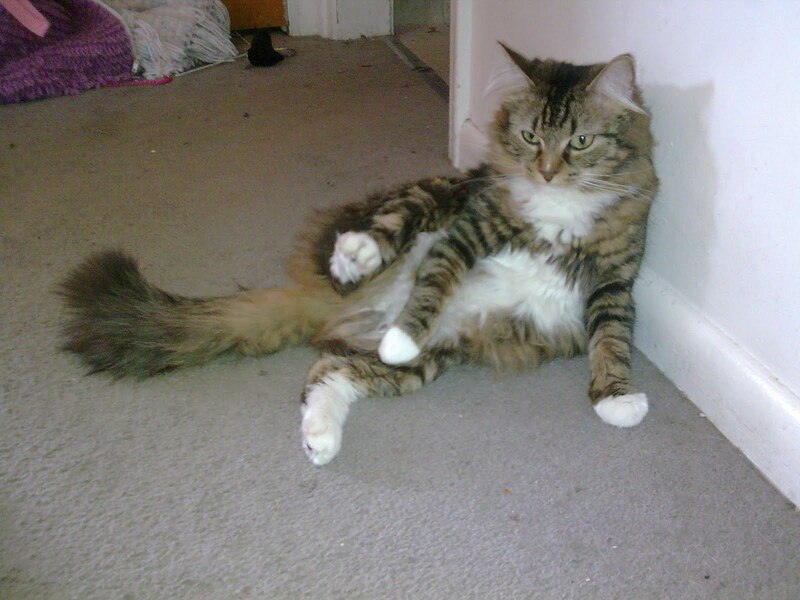 Other websites that you can publish on are Smashwords and Lulu. Amazon has also just started Kindle direct publishing. Check out her amazing book, Wicked Little Lies! 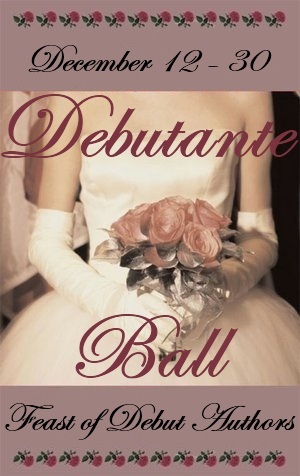 Introducing the Debutante Ball of Debut Authors Blog Tour! Hi! I just wanted to let you know that I've gathered** an armful of rockin' debut authors who want to spread some book cheer for Christmas! We will start December 12 and party all the way to the 30th! Okay, I know I said for Christmas, but who wants the spirit to end on the 25th? All you have to do is visit each of the author's sites, leave comment lovin', and PLEASE spread the word by shouting out on all your social networks our FUN tour! Shouting out is one point per network per day per author (-or- depending on individual author's rules), just let us know your deeds and you'll have that much more of a chance at winning! We will be giving away rockin' prizes--makes for wonderful gifts! 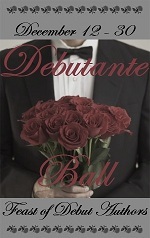 *a special note for our participating male authors: What's a debutante ball without our escorts? It'll be a smashing hit! 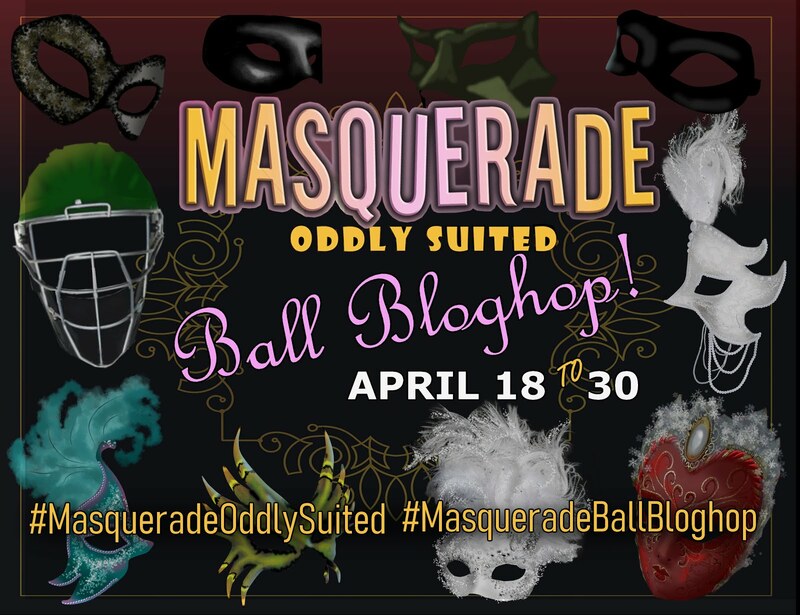 **If you're a debut author and would LOVE to be a part of our fun, we have 8 spots left! Please either leave a comment or email me and I'll send you the info!